Description: Recommended enhancement: Wizard. Magic courses through your veins. 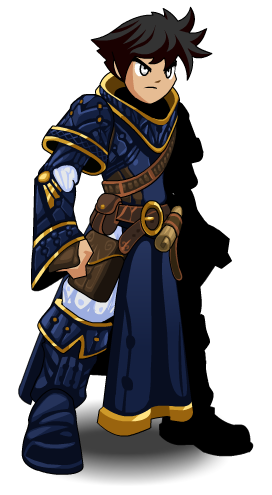 Your arcane powers enable you to cast powerful spells. Required to accept the 'Mages Make Mashed Spiders' quest.